Vida Movahedi who held her headscarf aloft on a stick sentenced to a year in jail……. – The Tundra Tabloids……. 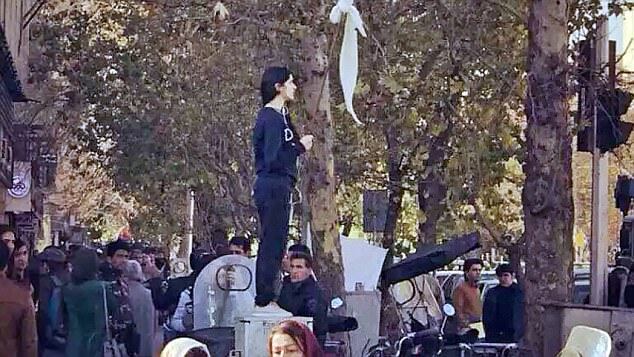 he took her traditional hijab off her head and held it aloft on a stick in protest. 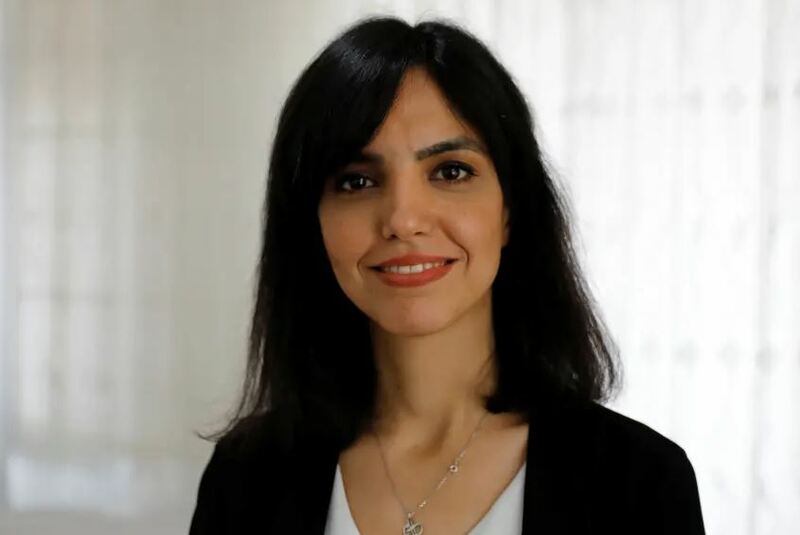 Now, Vida Movahedi has been sentenced to one year in an Iranian jail for her act during the dramatic protests during the winter of 2017 – 2018. Next Post Next Post Finnish Elections: Jussi Halla-aho’s methodical strategy in taking The Finns’ message to the people pays off……..